Quanzhou Fengchang Automatic Equipment Co., Ltd.
(5) Packing: 10 pairs in a polybag, 50 pairs per carton; or according to customer's requirements. (6) Delivery: 30-45days after confirmation sample and 30% deposit received, or orignal L/C. We have our own production lines and developing centre designing & manufacturing sports shoes and semi shoe upper for exportation . 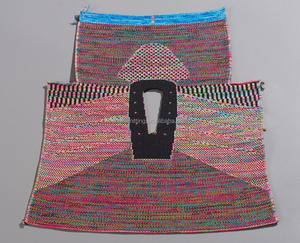 Quanzhou Debao New Material Technology Co., Ltd.
Xingtai Guda Shoes Sales Co., Ltd.
Dongguan Jingfu Knitting Co., Ltd.
Fujian Jinjiang Qizhen Weaving Co., Ltd.
3.Better quality is based on rich experience in knitting. 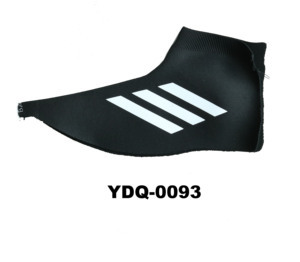 5.Strict quality control from material test at the beginning until the last step of finishing. &lt;3&gt;Q:Delivery time9 A:for samples,will finish it within 3 days. Jinjiang Kinghope Imp.& Exp. Trade Co., Ltd. 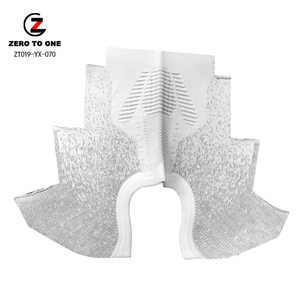 Zero To One Of Fujian Industrial Co., Ltd.
Dongguan Zhiguo New Material Technology Co., Ltd.
* Sample support ( offer small free sample for general material,custom i zed is not included. * Test the shoes upper before delivery everytime. 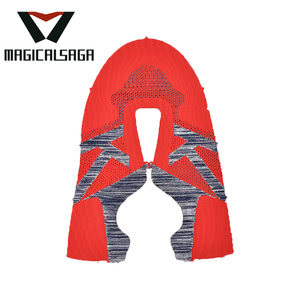 * Make sure the shoes flyknit fabric are in good working condition. Semi-finished Shoes Upper for Boot Product number: KK-HT8 Brand: KINGKUNG Size: Customers' Request Color: Customers' Request Material: Genuine leather, pvc, pu, cotton fabric MOQ: 500 Pairs Port: Xiamen port or any port in China Detail Pictures Please contact us for more information. 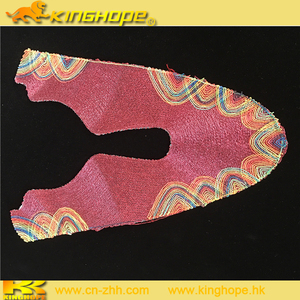 Good quality shoes vamp,upper shoes, half-finished Shoes Upper,semi-finsihed shoes vamp for shoe assembling 1.I nsole & outsole & socklinner & laces & shoes last also available . We could offer all size component for your full testing & assembling in your own factory . production lead time :50 days after get deposit 3.packing & container details : 10 prs one pp bag ,50 prs per exported carton . 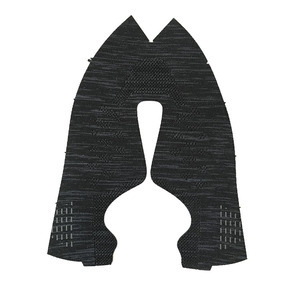 Guangzhou Chang Feng Shoes Manufacture Co., Ltd.
About Us: 1. We are the unique professional factory producing height increasing shoes in China. 2. Owning 23 years of factory experience in producing and designing height increasing shoes. 3. 16 years of exporting operation experience with sales agents from over 30 countries and regions. Bestar (Xiamen) Import & Export Co., Ltd.
* Available in many colors, you pick up the color * This is new design mesh upper shoes. 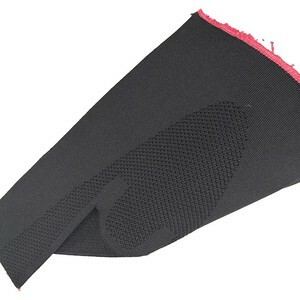 Ltd is a reliable professional manufacturer and trade supplier with more than 15 years of experience. We got ISO 9001:2000 certificates, and provide the whole service from design materials, mold and production to shipment. 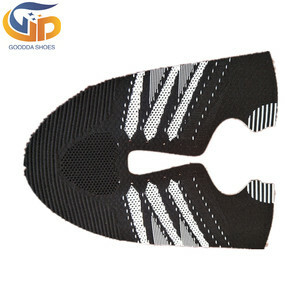 Alibaba.com offers 240 semi casual shoes products. About 32% of these are shoe uppers, 19% are men's casual shoes, and 9% are genuine leather shoes. 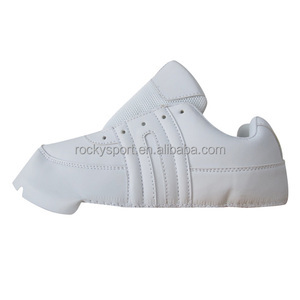 A wide variety of semi casual shoes options are available to you, such as free samples, paid samples. 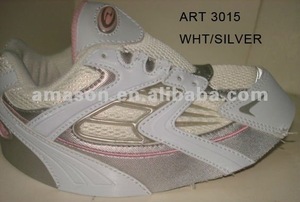 There are 230 semi casual shoes suppliers, mainly located in Asia. The top supplying countries are China (Mainland), India, and Pakistan, which supply 81%, 8%, and 6% of semi casual shoes respectively. Semi casual shoes products are most popular in Western Europe, North America, and Africa. You can ensure product safety by selecting from certified suppliers, including 23 with Other, 16 with ISO9001, and 7 with BSCI certification.